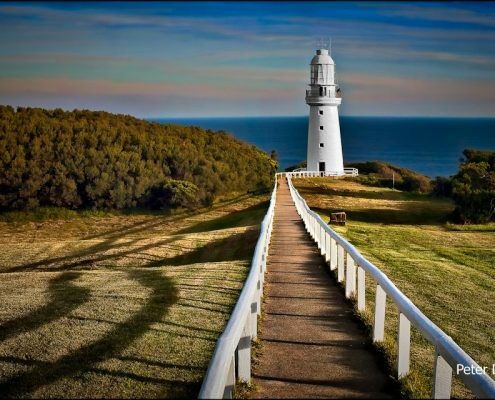 Cape Otway is the most southern point of the Australian mainland. 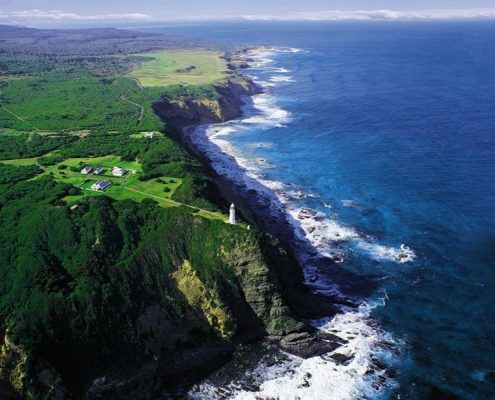 It’s home to a large variety of local fauna including the rarely seen Spotted Quoll. 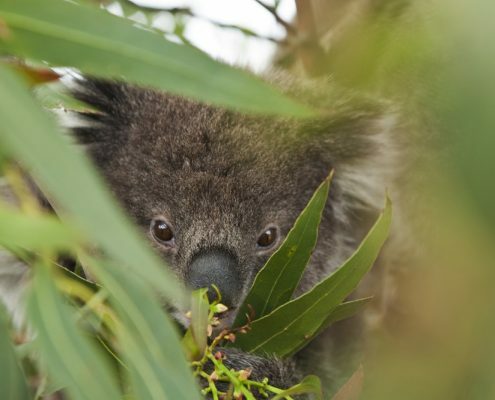 This is the place to go if you want to get up close and personal with koalas. 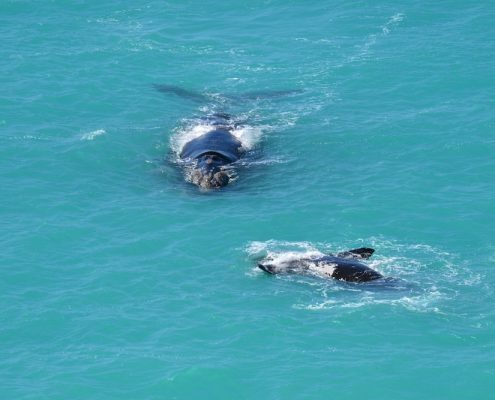 It’s also one of the best spots to view Southern Right Whales as they migrate along our shores to calve at Warrnambool in winter. 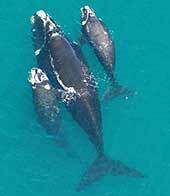 If the seas are huge and the wind is up the ocean can be a mighty spectacle at the Cape. 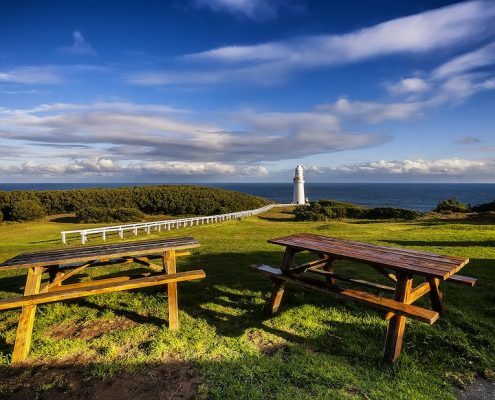 Bimbi Park at Cape Otway has just about everything for everyone. Unpowered and powered sites and a whole range of cabin accommodation. 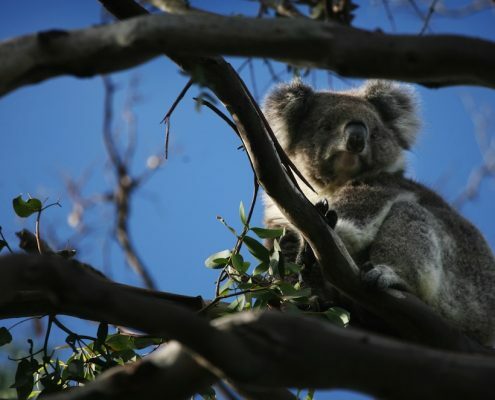 Go to sleep under the stars and listen to the koalas in the trees above. Very friendly hosts who cook up a mean meal. Experience what life used to be like back in the 1850s and stay in the original lightkeeper’s cottage. 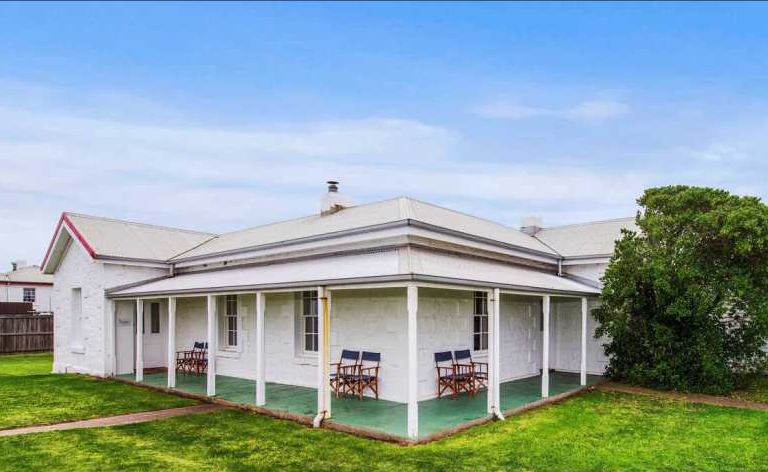 Built from local stone quarried by hand this cottage offers unsurpassed ocean views. You can also get meals here so need to cook after a hard day’s walking. Relax in a sunken spa bath after a day on the Great Ocean Walk whilst listening to your favourite music and surrounded by nothing but nature. 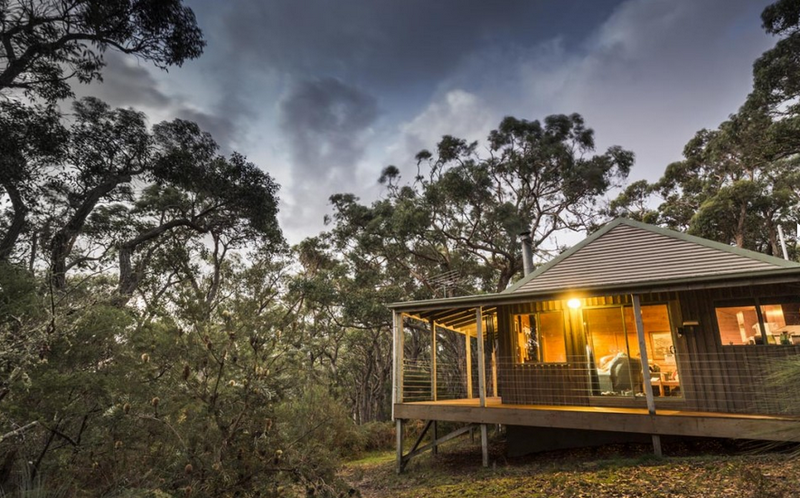 Choose from four very private cottages on 60 acres of bushland. 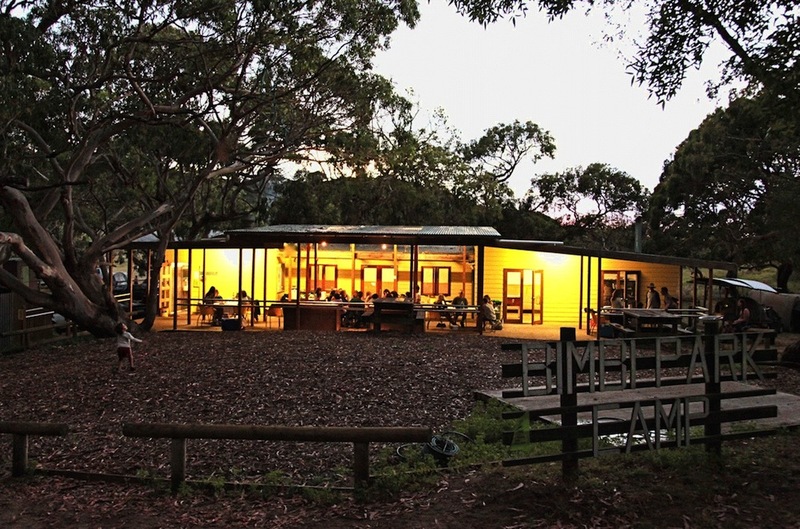 Shearwater Cottages offer premium accommodation in Cape Otway. 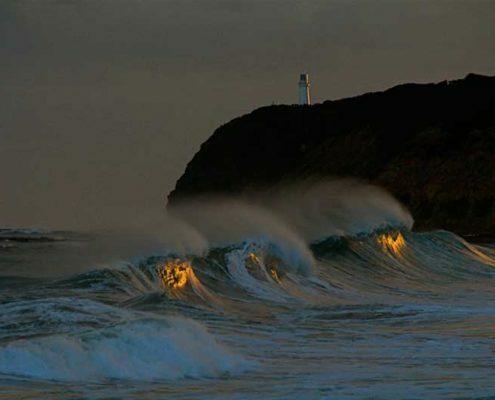 The cottages are situated midway along the Great Ocean Road & the Great Ocean Walk on the rugged coast at Cape Otway. 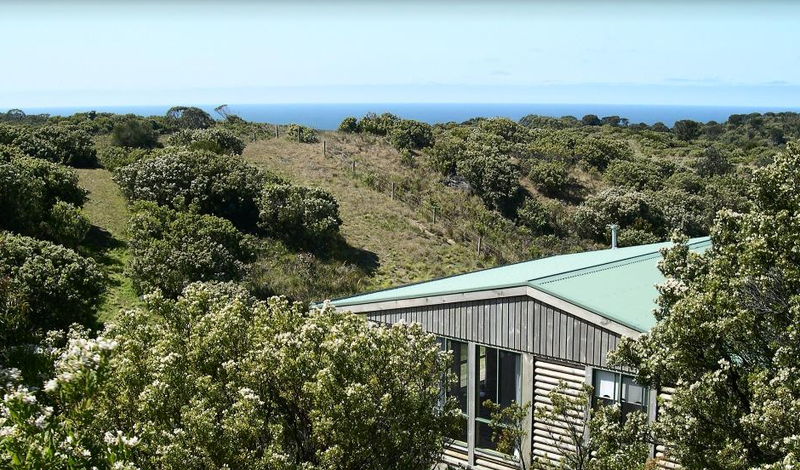 Four lovely cottages positioned high in the dunes, enable fantastic ocean & Otways views. The cottages are spacious, comfortable, self-contained & very private.